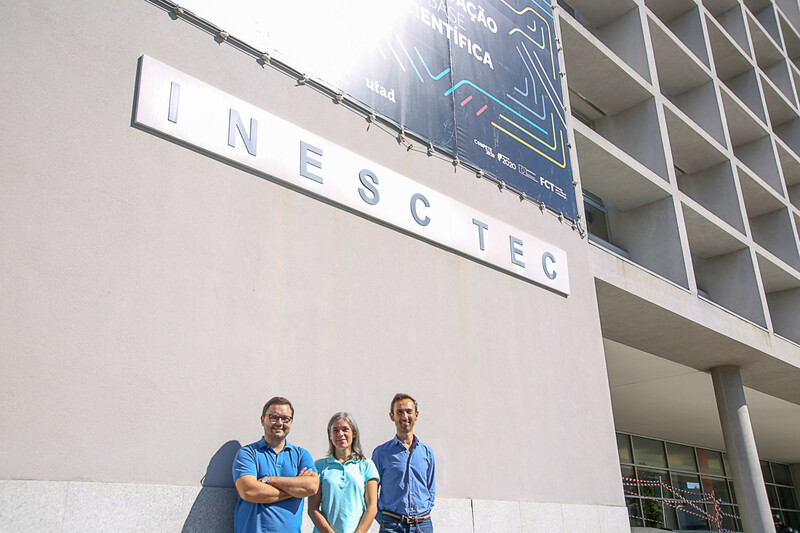 An INESC TEC team composed of Catarina Maia and Vasco Teles, responsible and collaborator of the Technology Licensing Office (SAL), respectively, and José Coelho Rodrigues, collaborator of the Centre for Innovation, Technology and Entrepreneurship (CITE), was part of a consortium that was awarded second place in the “Clean Air Prize” competition. This prize, which was promoted by the European Commission, aims to develop an innovative solution that is properly designed to reduce the particle concentration in the air in urban areas, therefore, improving its quality. The proposal was led by the Trinity College Dublin alongside the University of Surrey, having as partners the AMBER (Advanced Materials and BioEngineering Research) foundation, the SFI Research Centre, the Global Centre for Clean Air Research (GCARE) and INESC TEC. The response to the challenge that was presented by this working group is called “Passive Mitigation of Particulate Matter (PM2)” and consists in a device that prevents particle pollution through the ventilation systems of buildings, since it’s an energy intensive process and requires regular maintenance and filters replacement. In the proposal, INESC TEC was responsible for the business model and for the marketing positioning strategy. “Clean Air Prize” is one of the several ongoing “Horizon Prizes”, also known as 'inducement' prizes, which offer a cash reward to whoever can most effectively meet a specific challenge. The goal is to stimulate the innovation and to find solutions for problems that concern European citizens, without necessarily detailing how this should be achieved or who should achieve it. For this competition, 16 applications from 12 different countries were selected. The winner, who was announced at the official ceremony that took place in Vienna on 30 October under the Industrial Technologies 2018 conference, was awarded with a EUR 3 million prize.